All you need for a party is some music and food! This customized cooler with speakers will get the party started with its double purpose. 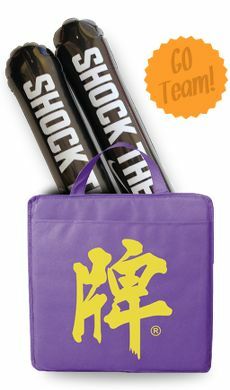 These coolers make amazing gifts for sporting events, fundraisers and other community events. 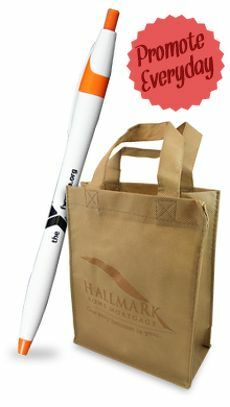 You can also use them as special prizes or gifts for small groups of people. 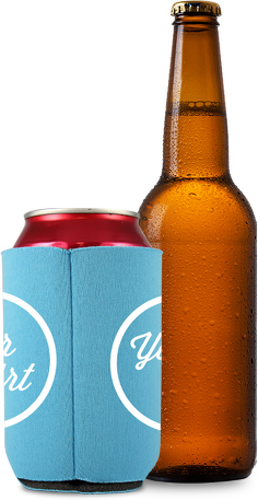 Choose the Amount You Need: These coolers are a special gift that you can choose to give to a select group of people, whether it's a group of friends, employees or others. Our company doesn't force you to buy thousands. 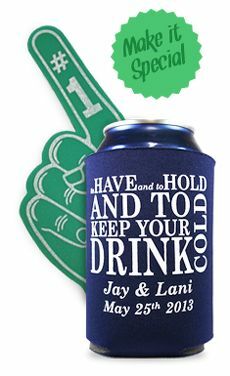 Instead, you can order just a few as prizes or exclusive gifts, and then we have plenty of cheap promotional items you can choose for the times when you're looking for giveaways for large events. An Awesome Design: People of all ages will adore the retro radio design of this cooler. And they'll be surprised to find out that it actually plays music through its removable speaker and amplifier panel! All they need is a CD player or MP3 player to hook up to it. There is even a pocket to hold the MP3 player. This sleek black cooler is customizable, so you can add your logo or a special message in a bright color that pops. 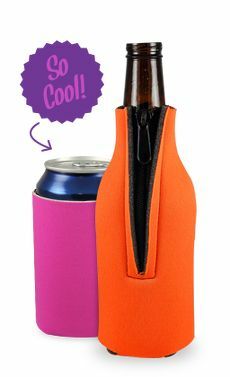 A Useful Gift: In addition to playing cooler music, this gift also holds up to 20 cans of soda or beer, making it ideal for an outdoor event like a day at the beach or a party. 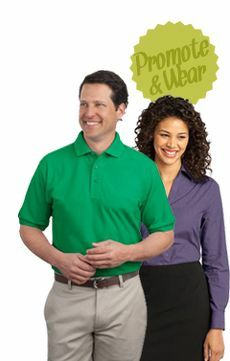 You can also fit snacks in the main compartment and the front pocket!